Motherwell decided to become a serious artist only in 1941. Although he was especially influenced by the Surrealist artists; Max Ernst, Yves Tanguy, and André Masson; he remained largely self-taught. His early work followed no single style, but already contained motifs from which much of his later art grew. 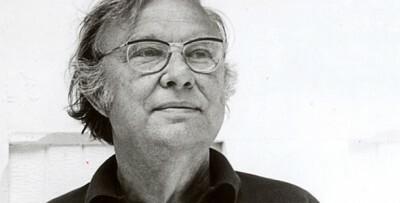 Robert Motherwell American painter, Robert Motherwell, was one of the founders and principal exponents of Abstract Expressionism, who was among the first American artists to cultivate accidental elements in his work. A precocious youth, Motherwell received a scholarship to study art when he was 11 years old. He preferred academic studies, however, and eventually took degrees in aesthetics from Stanford and Harvard universities.